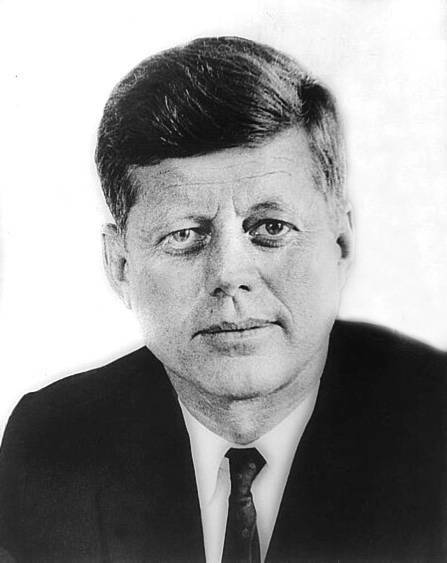 CREDIT: President John F. Kennedy, head-and-shoulders portrait, facing front, 1961. Prints and Photographs Division, Library of Congress. Reproduction Number LC-USZ62-117124.